Wallach leaves behind a wife, three children, five grandchildren and several great-grandchildren. 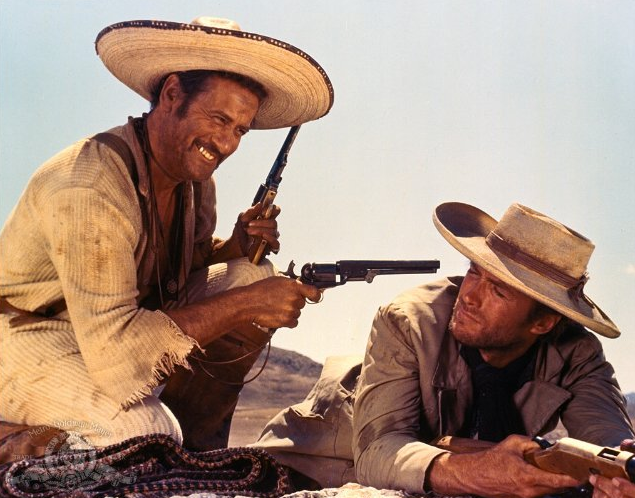 Eli Wallach, character actor famous for playing dozens of iconic Mafioso, hitmen, tough guys and villains, is dead, his family confirms. 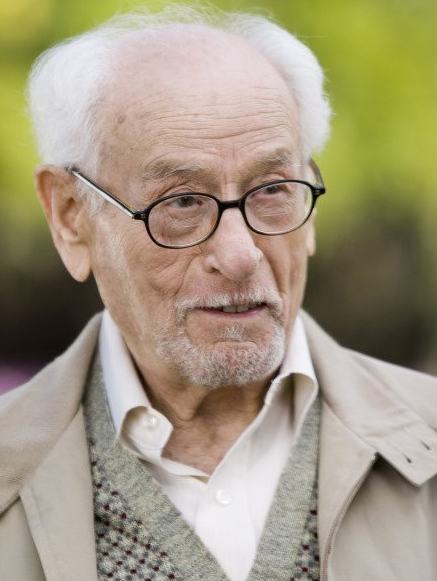 Wallach, born 1915 to Jewish immigrants from Poland, made his Broadway debut in 1945 and his film debut in Elia Kazan's 1956 film Baby Doll. He's has been working ever since on scores of movies, TV shorts and series. He was 98 when he passed. 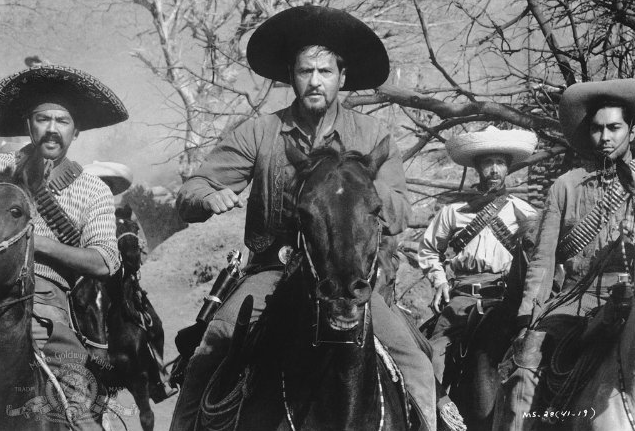 He played the love rival in Baby Doll - his big film break came at 40, late for an actor - but soon gravitated to the roles we've come to know him for, playing a hitman in Don Siegel's film noir The Lineup and later the classic villain Calvera in The Magnificent Seven, his first Western, but thankfully not his last. 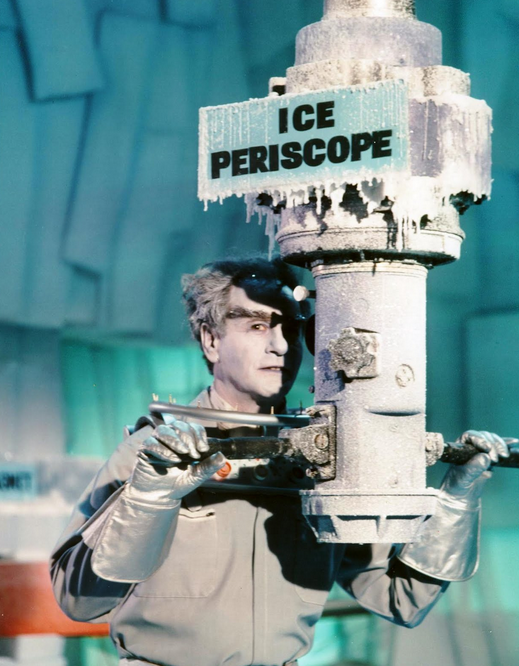 It was the start of a long career of villainy for Wallach, who even played Mr Freeze once upon a time opposite Adam West's Batman. Wallach took the role because his kids loved the show, and he had a blast doing it. He once claimed he got more fan mail for that appearance than for anything else he ever did. "I always end up being the evil one," he said, "And I wouldn't hurt a fly." His stage performances were more varied, but on film or TV he was the hate figure more often than not. 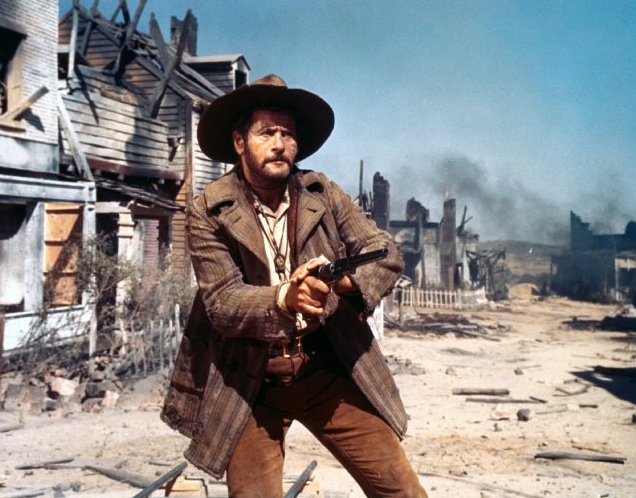 There are two Western archetypes he's most famous for: Calvera, and the cunning Tuco of The Good, the Bad and the Ugly. Both are dyed-in-the-wool bad guys with no redeeming features, but each are also utterly compelling. "Everyone thinks acting is easy," he said. "It's far from easy, but it's the most gratifying thing I do." Wallach is survived by his wife Anne Jackson, who he met before the Second World War while still an actor in New York, and three children, as well as five grandchildren and several great-grandchildren.